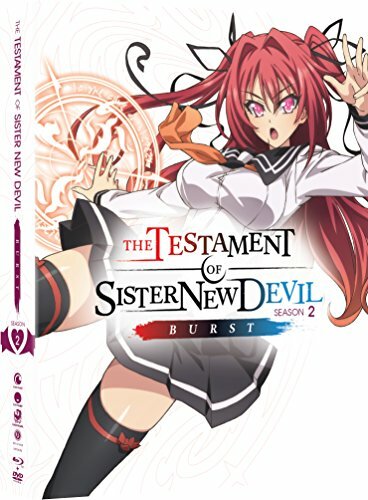 Two demon girls, Maria the succubus and Mio the demoness, force Basara into a contract that makes him their master, and the trio form a complicated master-servant relationship. Basara is the last descendant of a demon-fighting hero clan, but as master of two demon girls, he finds himself defending them instead of fighting them. With the hero clan monitoring Basara's every move and hostile demons constantly threatening the two girls, the trio learn to lean on each other and fight back! The Limited Edition comes packaged in a collectible art box and include an art book.and a fabric poster.